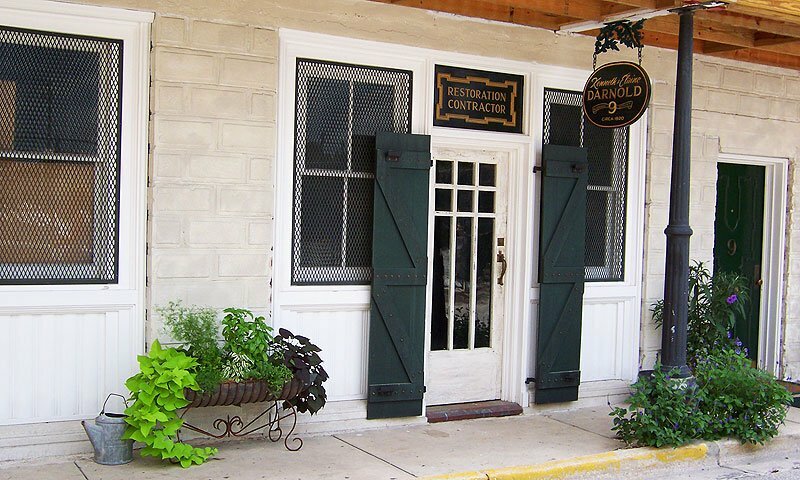 Elaine H. Darnold Gallery features art and architectural salvage. Housed in a beautifully renovated circa 1920's building, the gallery / warehouse holds an eclectic selection of unique and often historic architectural treasures. 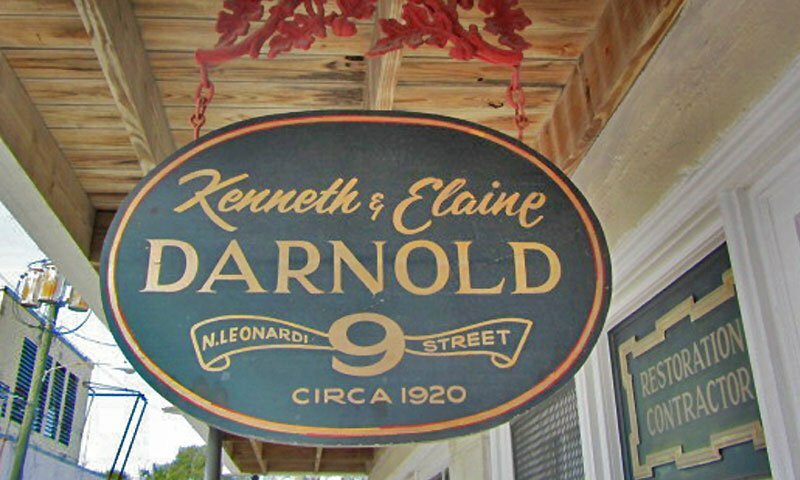 The gallery represents the ever changing artwork and custom furniture designs of Kenneth Darnold as well as other local artists. They are located off West King Street on North Leonardi Street near historic downtown St. Augustine. Be the first to Review Elaine H. Darnold Gallery!